The awesome hat/hair is a free group gift from Argrace…go over, join the subscriber and get yours today!! Sari-Sari – Snow MailMan (Letters) for The Neighborhood – 200L – This Saturday !!!!!! 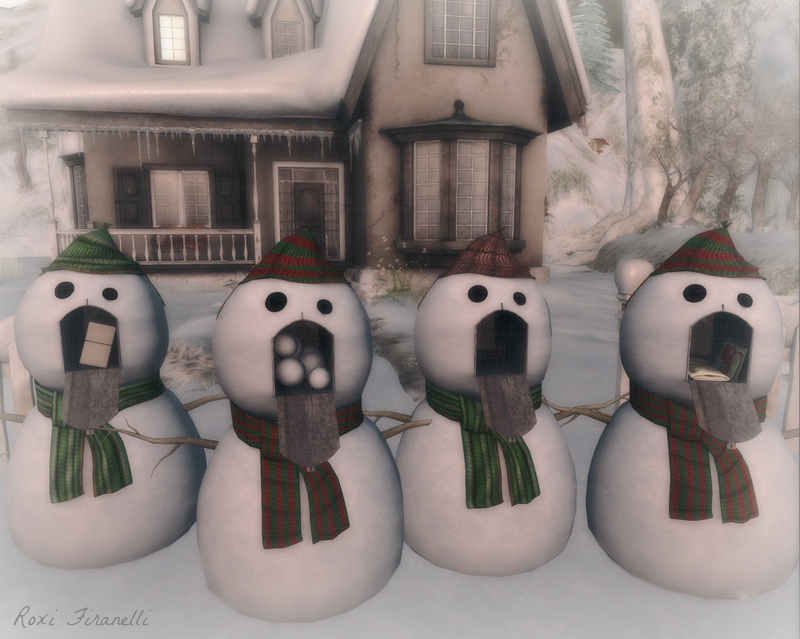 *ARGRACE* Santa Hat / Women – Baby Blonde GROUP GIFT! !